Victoria Reynolds went from living a life of fear to living a life she loves. This book explains how she did it, and how you can too. How your previous religion may be blocking your happiness. How to recognize fear and stop it from controlling you. 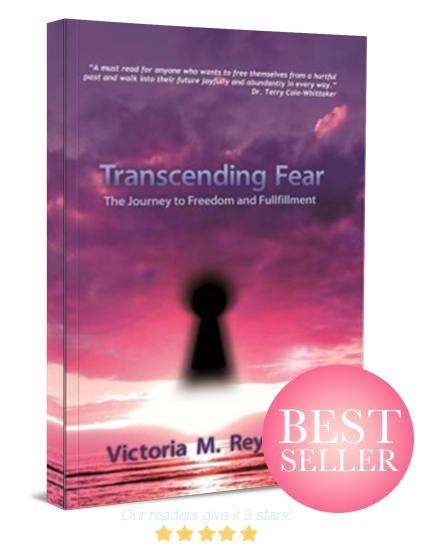 “If you grew up in a restrictive environment, then you will understand this book, through and through. Victoria Reynolds is a best-selling author, award-winning international speaker, story-healer and spiritual luminary. Her messages of unconditional love, infinite worthiness, personal empowerment and spiritual freedom have been heard around the world. 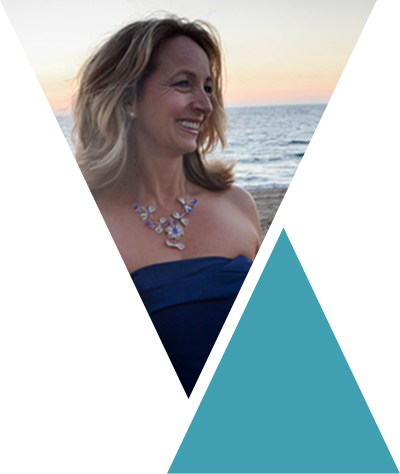 The focus of Victoria’s work is personal transformation, self-empowerment and living with greater purpose. Victoria was born into a fundamentalist, polygamist cult where she experienced physical, emotional, sexual and spiritual trauma. Her childhood story, combined with personal experiences and extra-sensory gifts, provides her with the ability to teach spiritual concepts outside of religious dogma. Sheri Zampelli, Author of From Sabotage to Success and Donate Your Weight.